VXCON, we are glad to invite a few prominent speakers and researchers all over the world. They are frequent speakers of Blackhat, DEF CON, HITCON and in various global hacker and security conference. Meanwhile, some are very good at Malware Analysis, CTF and Exploitation and Hardware. We focus on offensive security, threat and exploitation. Please enjoy and join us. Let's steal and dive into the secret computer they stole. In this session, I will share challenges and solutions I faced and discovered during development of hardware-assisted virtualization technology (HW VT) based tool for the AMD processors. After this session, you will learn what you could do with HW VT for hacking on both the Intel and AMD processors, the limitations with the AMD processors, and how to get started with development. The talk will be organized as follows. Firstly, I will explain why the HW VT is useful for hackers who wish to do reverse engineering and/or bypassing kernel-based security solutions, and discuss the problem that there is no single learning material for learning and implementing such tools for AMD processors. Next, I will introduce the basic concepts of HW VT that are mutual in both platforms and review how such useful functionalities are typically implemented for the Intel processors using Intel VT-x. In particular, I will focus on the implementation of a technique called stealth hooking. Then, I will mention the challenges that the AMD processors lack few key functionalities to implement stealth hooking and introduce a solution with limitations. I will also talk about that code runs MUCH slower on VMware and a workaround for it. Functioning as the first-stage in an exploitation, shellcode play an important role in successfully triggering software vulnerability. Since this part of payload is written in low-level machine code, understanding how it works is not trivial for analysis. This presentation introduces JiuWei, a cross-platform & cross-architecture machine code analyzer. Based on Unicorn emulator, our tool is able to execute & analyze all kindof shellcodes, regardless of Operating System (Windows, Mac, Linux, Android, etc) or CPU architectures (Intel, Arm, Aarch64, Mips). Thanks to a powerful instrumentation engine, the output report can show what the shellcode does inside, in a friendly high-level output format. 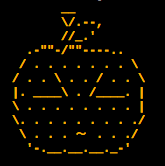 In this talk, we will give a brief introduction on the design & implementation of JiuWei, some technical challenges we had to solve, and some cool live demo on some modern shellcode. KaiJern (xwings) is a senior security researcher in JD.COM. His research topic mainly on embedded device, hardware security, blockchain security, reverse engineering and various security topics. He presented his findings in different international security conferences like HITB, Codegate, QCon, KCon, Brucon, H2HC few different Defcon group and etc. He conducted hardware Hacking course in various places around the globe. He is also part of core team member/review board for Hack In The Box Security Conference and advisor for UnicornTeam/HACKNOWN Team..
Dlive is the team leader china top CTF team, Dubhe. His research topic mainly focuses on automated binary analysis especially on mips, arm and aarch64 architecture. In year 2018, he leads Dubhe achieve 1st runners up for HITBGSEC, 2nd runners up for HITB Beijing. AFL has long been considered a state-of-the-art grey-box fuzzer that employs genetic algorithms in order to efficiently increase code coverage of the test cases. Last year at VXCON, I presented the landscape of 12 different papers in the field of automated program analysis to explore directions in which future work can be one. This year, I will present an interesting technique to improve AFL by changing input mutation operatros based on statistical distribution learned from individual programs. AFL uses a uniform random mutational fuzzer which presents good results on average, but why rely on randomness when we can use machine learning to define mutation direction? In this presentation, I explore using multi-armed bandit machine learning to estimate mutation operators from training operators, then dynamically tunes the input mutation distribution based on a closed learning loop that maximizes code coverage and finds program crashes faster. Clarence Chio is an engineer and entrepreneur who has given talks, workshops, and trainings on machine learning and security at DEF CON, BLACK HAT, and other security/software engineering conferences/meetups across more than a dozen countries. He is a co-author of the new O'Reilly Book "Machine Learning & Security - Protecting Systems with Data and Algorithms". He was previously a member of the security research team at Shape Security, a community speaker with Intel, and a security consultant for Oracle. 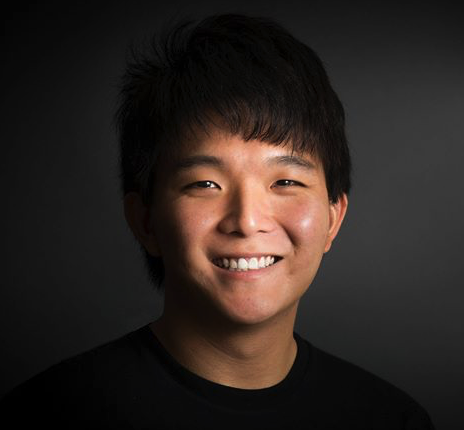 Clarence advises a handful of startups on security data science, and is the founder and organizer of the “Data Mining for Cyber Security” meetup group, the largest gathering of security data scientists in the San Francisco Bay Area. He holds a B.S. and M.S. in Computer Science from Stanford University, specializing in data mining and artificial intelligence. Topic: Let's steal and dive into the secret computer they stole. 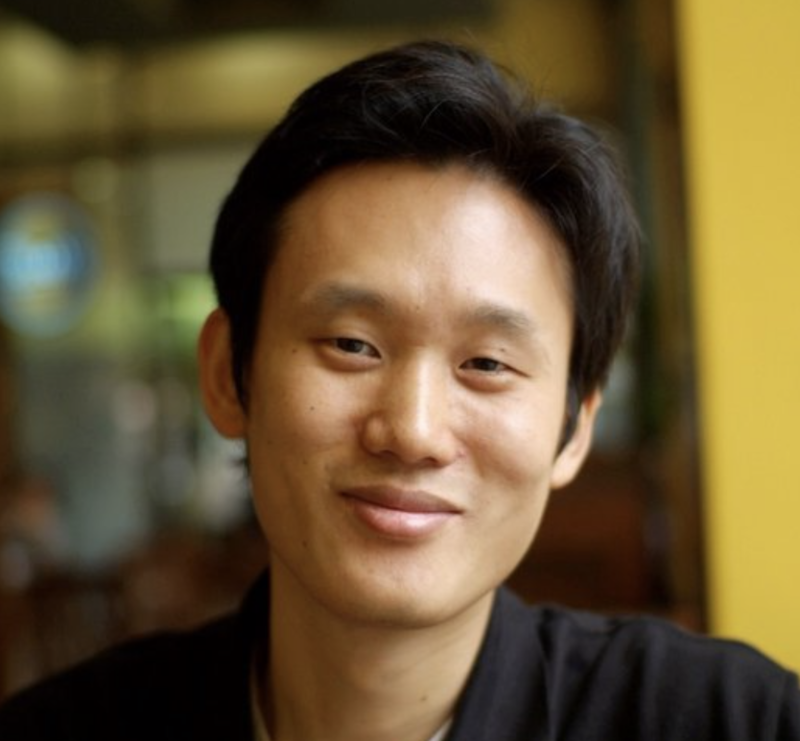 Moonbeom, he is a deputy general researcher in TTPA(Trusted Third Party Agency) of Korea, has 10 years of experience in hacking analysis, digital forensic, research on hacking and forensic for IoT device, profiling hacking source. He is not only one of experts among government and private sector in fields of forensic, hacking analysis, hacker profiling, counter-attack on hackers, but also mentor of Korea's next generation security leader training program ‘Best of the Best(a.k.a BoB)’. Also he has participated in various international security conference such as VXCON, TROOPERS, HITB-GSEC, HITCON, Ekoparty, and RedPill. Angeboy is a member of chroot and HTICON CTF team. He is researching in linux binary exploitation, especially in heap related exploitation. 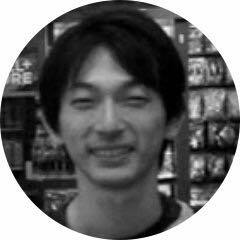 He participated in a lot of ctf, such as HITB、DEFCON、Boston key party, won 2nd in HITB GSEC 2016 and won 1st in Boston key party 2016,2017 with HTICON CTF Team. 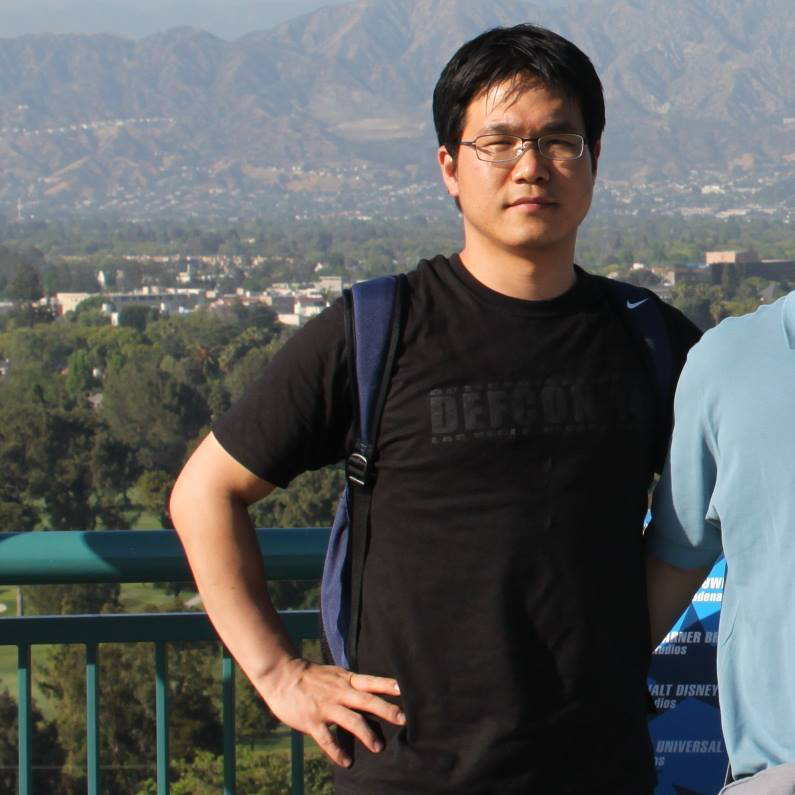 Anthony Lai focus on offensive "Kungfu", malware analysis, target attack research as well as attribution. He is passionate over Capture the Flag game, reverse engineering and exploitation for years. 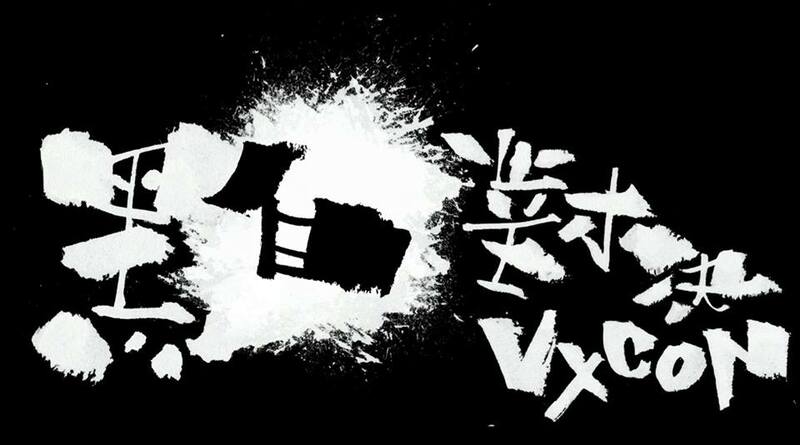 After inspired by Black Hat and DEFCON in 2007-8, he has found a non-profit making research group called VXRL (Valkyrie-X Security Research Group) since 2009 in Hong Kong, researchers have published various research in various security and hacker conference including AVTokyo, Codegate, Blackhat USA, DEFCON, DFRWS, HITCON, HTCIA USA and Asia Pacific. He organized a small conference called VXCON (www.vxcon.hk) and line up various his good friends to give cutting edge sharing and workshop. 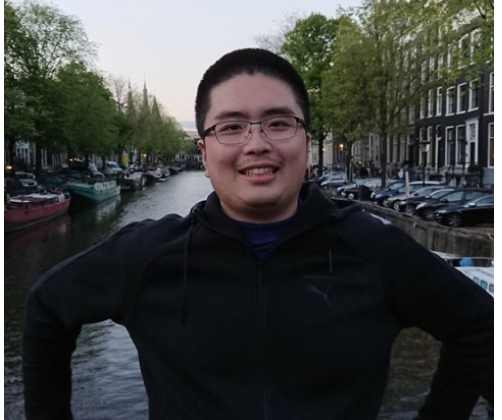 Anthony acts as a director of Knownsec Hong Kong and Macau (knownsec.asia) and currently engages a part-time PhD program in Hong Kong University of Science and Technology, his research focus is on malware/threat attribution, machine learning and software analysis. 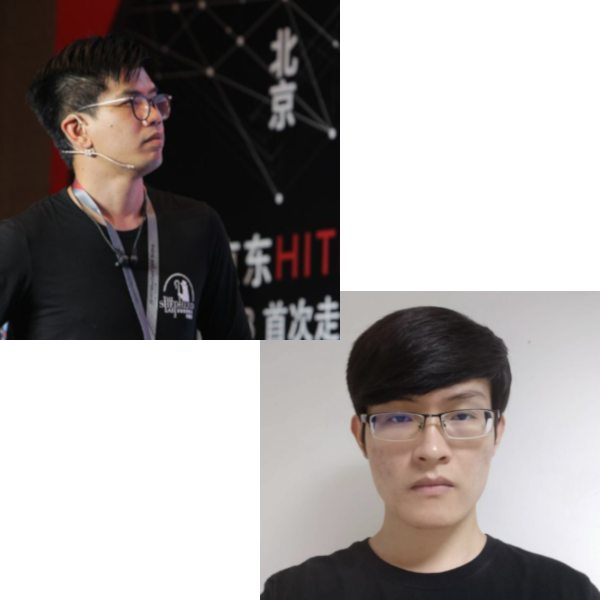 He has been invited to be the technical team coach with Zetta KE and Alan HO for the CTF Team named "FireBird" sponsored and supported by Cyber Security Lab in HKUST (cybersecurity.cse.ust.hk). She is enrolled in the undergraduate program at Ewha Womans University, Department of Computer Science. She is active as a team member with Hacking Team H3X0R and Demon. Speaker So-yeon Lee is studying offensive security as a white hacker. 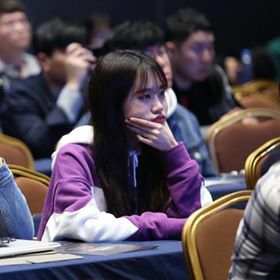 As a result of constantly challenging and studying to achieve her dream, she won the first prize at the Women Hacking CTF held in the Republic of Korea last year. And at the 2019 code gate, we entered the finals with a single female team for the first time ever. In addition, She has 32th rank in pwnable.tw which is a worldwide site for war game. Blockchain's belief is strong security. However, the security problem is serious. My topic is about Drone Security. I'll show how vulnerable a drone can be. Why a drone is so valuable for hacker？ How can we manipulate a drone remotely？ And the future of drone. Drone Hacking - Attack and Defense in the Air. In the age of IOT,the develop of drone technology is growing rapidly in recent year, the security of drone gradually become an issue to discuss. Next,I will explain the basic component of a drone. Then,I will introduce 4 diffient methods to interfere or control a drone. 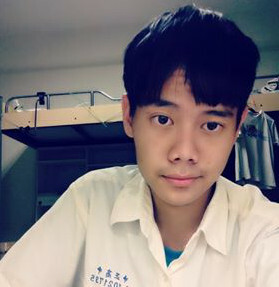 I am Keivn Liu ,the student from Taipei University which major in communication engineering. A team member of TDOHacker and researcher of TSCHacker,which is the biggest campus hacker community in Taiwan. An instructor which is under training. 11:45 - 12:30 Moonbeom Park - Let's steal and dive into the secret computer they stole. Copyright © 2019 VXCON, All Rights Reserved.